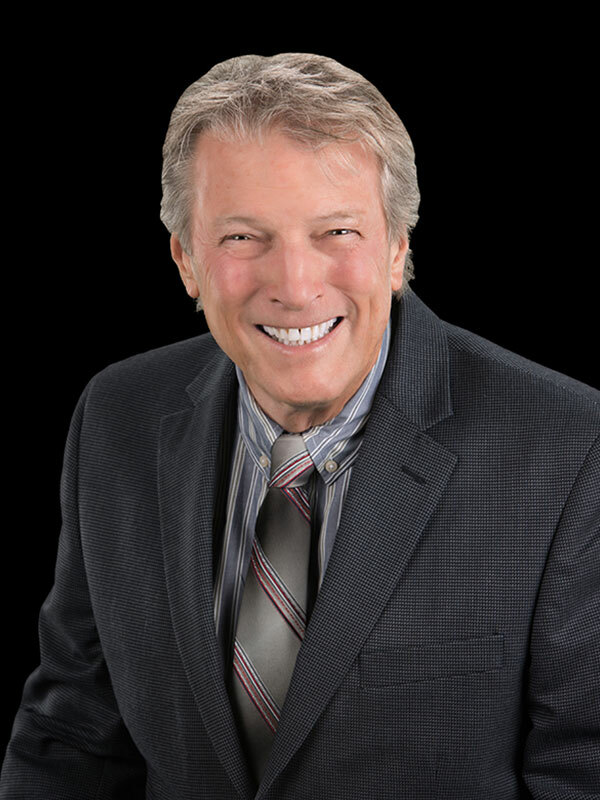 James DeRosa has spent his life as a business innovator with over 30 years of extensive experience in the IT and software industry. Early on in life, James was able to recognize a deep fascination with technology, and in 1992, he wrote his first claim product. As a natural result of his long-standing interest in IT and close work with the insurance industry, James established JDi Data as an information technology company for carriers, risk managers, third-party administrators, and public entities. Today, James continues to expand the JDi brand as the head of an inimitable company that specializes in providing unique solutions for now that work for tomorrow.